The International GS Trophy is an integral part of the culture of BMW Motorrad and for our GS customers. We are ecstatic to introduce GS Trophy qualifiers for our GS customers in India. 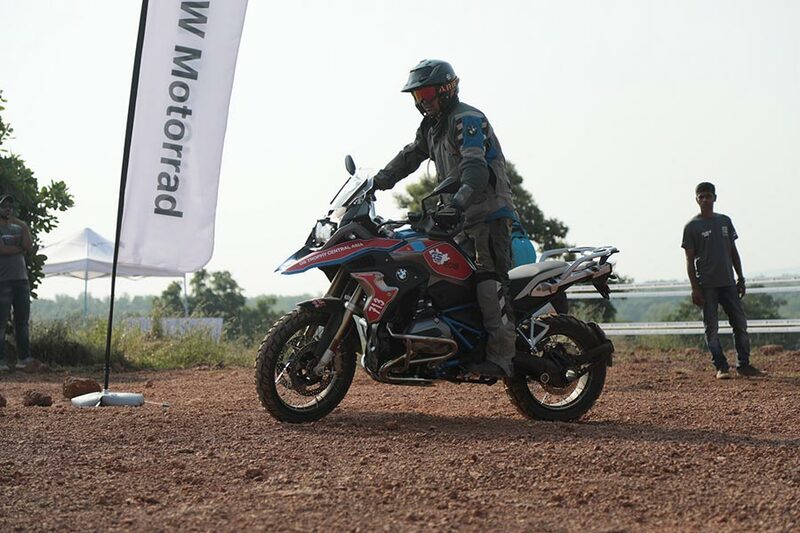 The BMW Motorrad community in India has truly engaged with the spirit of the GS Trophy and we are sure that this success story will continue for a long time. From the very start, this unique ‘qualifier’ has been inspiring, given that the BMW GS Motorcycle riders come from all across India and are united by their love of riding BMW GS motorcycles.